You Need a New Direction! We Can Get You on the Right Track! Proven Processes That Will Make You Love Your Marketing! Value is driven by bringing marketing strategy and technology solutions into alignment with repeatable processes that deliver on key business objectives. Our marketing expertise and technology prowess enables us to help you solve all your toughest challenges. If you need to evaluate where you are and reset the direction for your team, our marketing roadmap solution is the perfect place to start your journey. 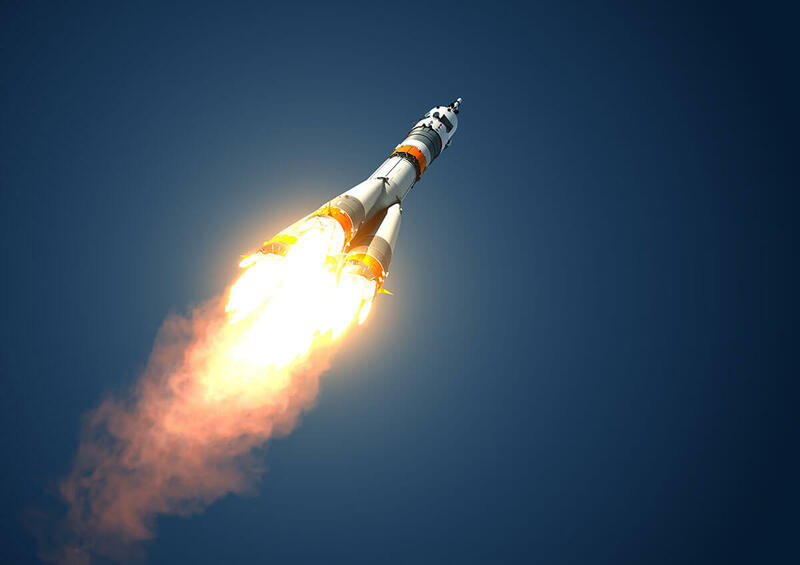 If you need to rebuild your marketing strategy to take it to a higher orbit, our marketing services are a good place for you to launch. If you need help building a new website or a custom application, we excel at designing and implementing technology solutions. We help Partners improve their marketing results by creating strategies, roadmaps, and answers. Marketing automation keeps your marketing pumping without sacrificing too much time. Build workflows and smart lists to reduce time while growing leads. Using Inbound allows manufacturing companies to stay a step ahead of their competitors. Lead nurturing campaigns make sure your brand comes to mind when leads are ready to buy. The Inalign team has helped us bring our site design into reality. They were easy to work with and they made sure the site was easy for us to maintain. There are so many marketing resources, but it feels like we're more confused than ever. If you feel this way, don't worry: you're not alone. The problem plagues everyone from small businesses to Fortune 500 firms. You need a trusted advisor to cut through the noise and develop a prioritized plan of action. 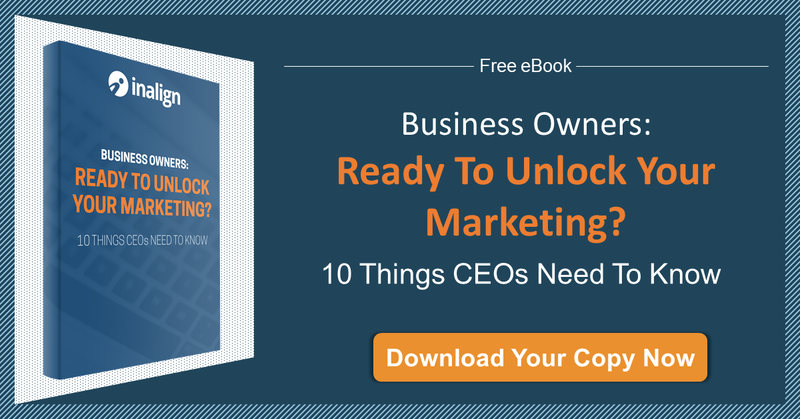 Are You Tired of the Marketing Pain?